The Rio-based Big Data company WebRadar has received a new round of investments of R$ 40 million from Qualcomm and DGF Investimentos – an investment group gathering several funds dedicated to invest in innovative tech companies and accelerated growth – to support the implementation of its strategy of internationalization of operations and the development of new products. With the contribution, the company now has amongst its shareholders three strategic investors (Intel, Citrix and Qualcomm) of international recognition within the Technology sector and a financial investor (DGF Investimentos). “The investment will anticipate the launch of innovative products from our portfolio and will help us advance especially in the US and Europe. 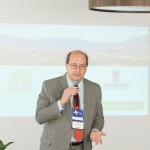 In a second moment, we will also evaluate the entrance of other business verticals in addition to the ones we already work with”, states Adriano da Rocha Lima, CEO of WebRadar (pictured). 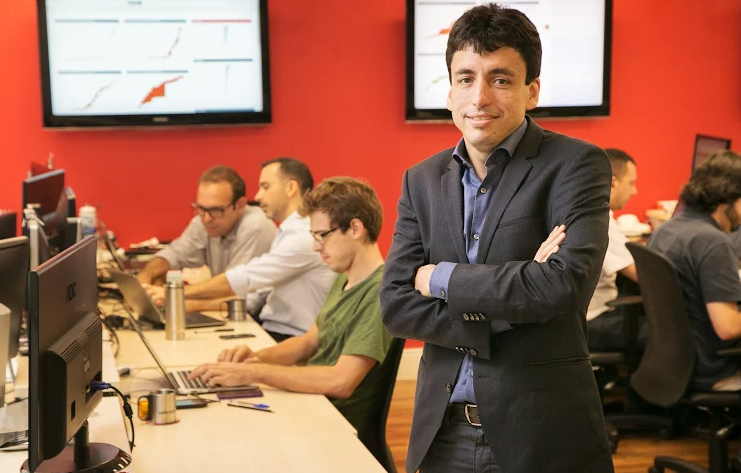 According to Frederico Greve, managing partner of DGF, the business model and Big Data Analysis solutions developed by WebRadar fit the group’s investment strategy. “WebRadar possesses the main characteristics taken into consideration when DGF decides to invest into a new business venture: entrepreneurs with high technical capabilities, experience and motivation, world-class proprietary tech solutions and a scalable business model with revenue coming from local and global markets”, stated Greve. Founded in 2008, the company operates in countries such as Canada, USA, Mexico, Peru, Argentina, Chile, Bolivia and Italy, as well as Brazil. Among the verticals served by WebRadar are Telecommunications, Energy and Transportation. Currently, the companies solutions monitor over one million assets from its clients, collecting and processing over one billion new records per hour in its servers.